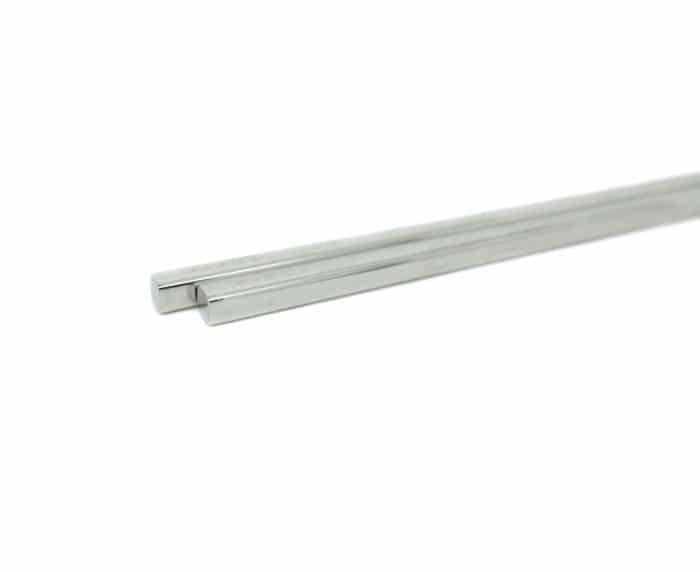 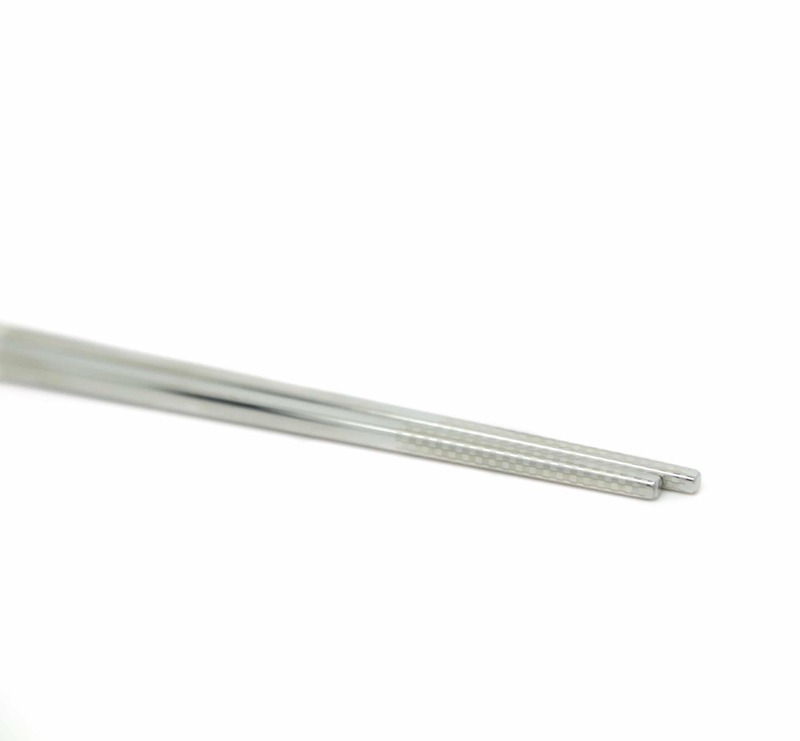 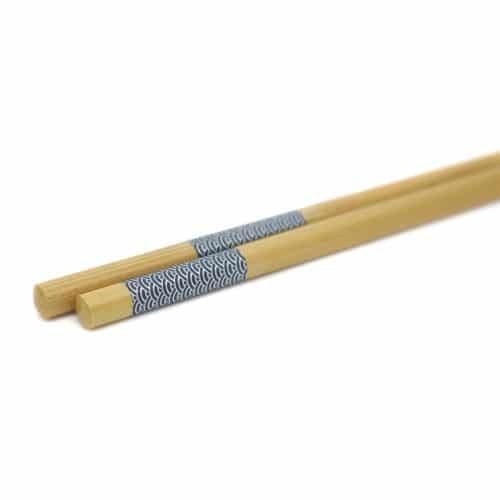 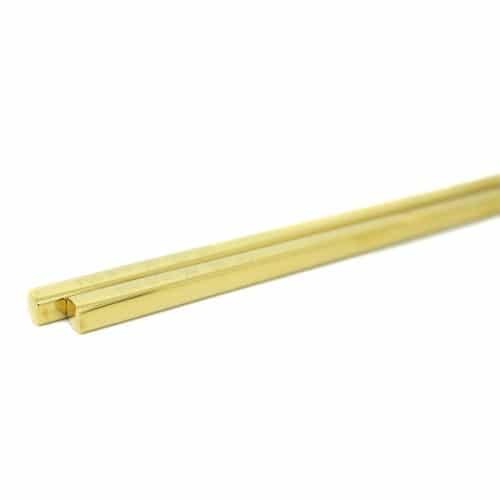 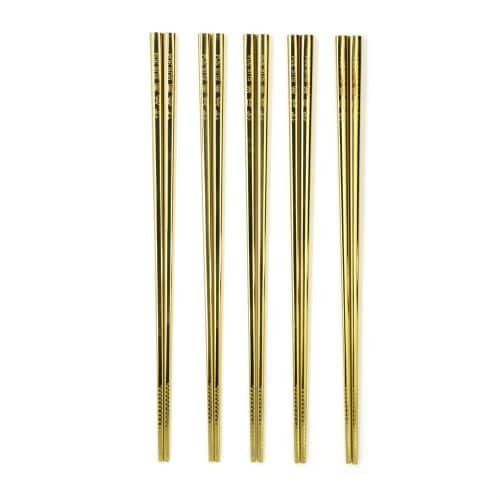 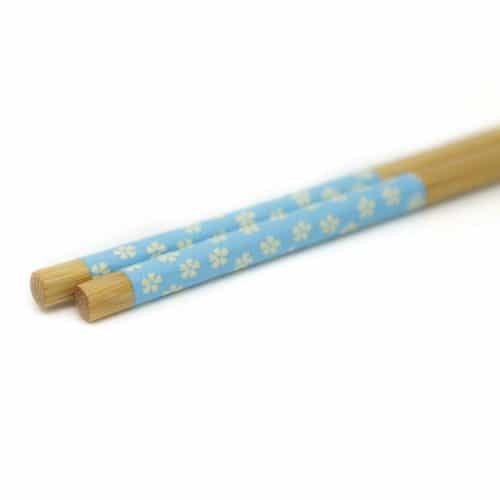 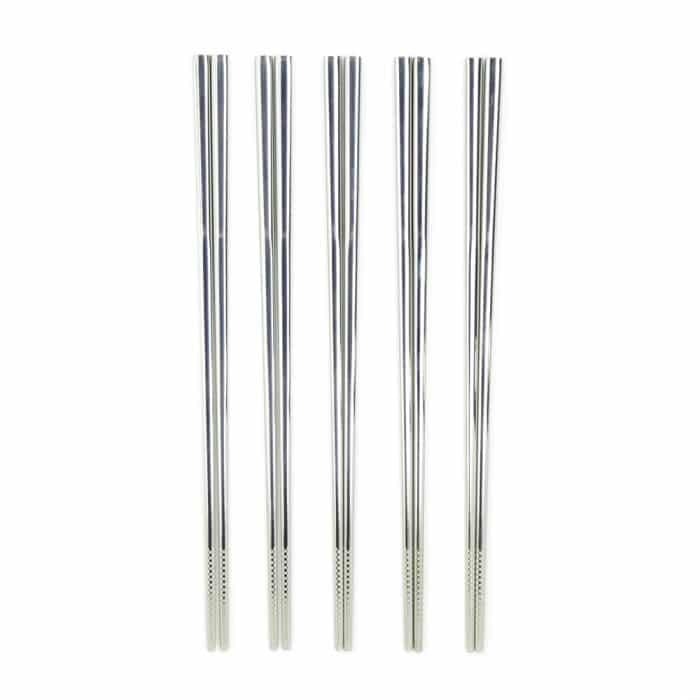 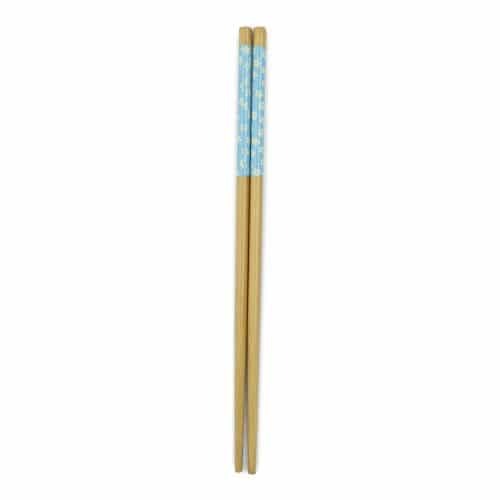 These polished square chopsticks are made with the highest quality stainless steel and titanium materials. 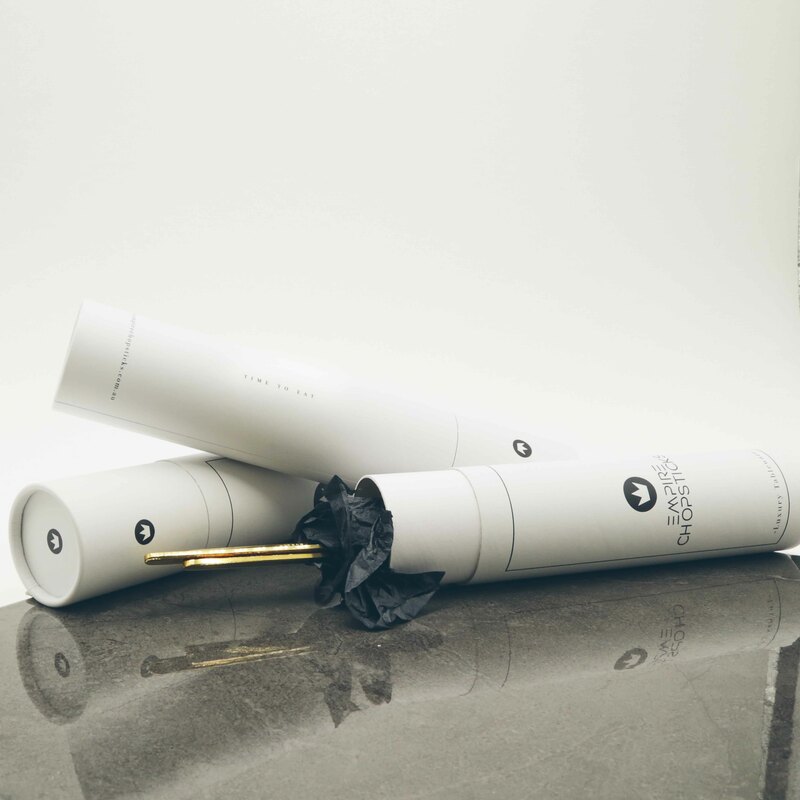 They will make a luxurious dining experience for you and your guests. 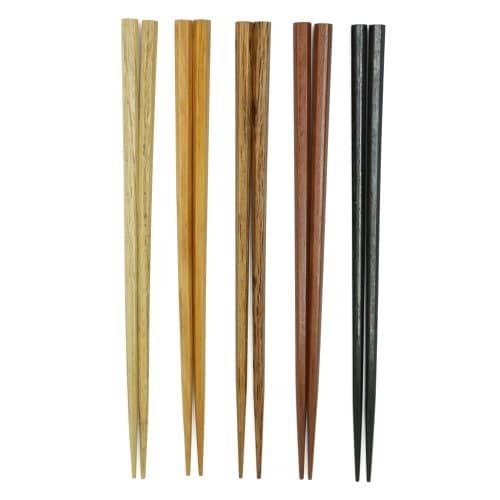 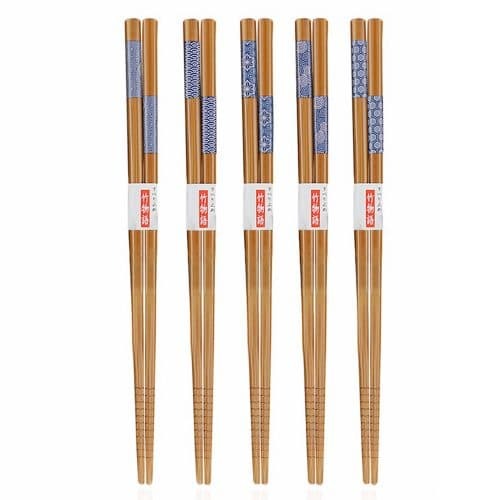 • Package comes with 5 pairs of chopsticks in your chosen colour of gold, rose gold or silver.